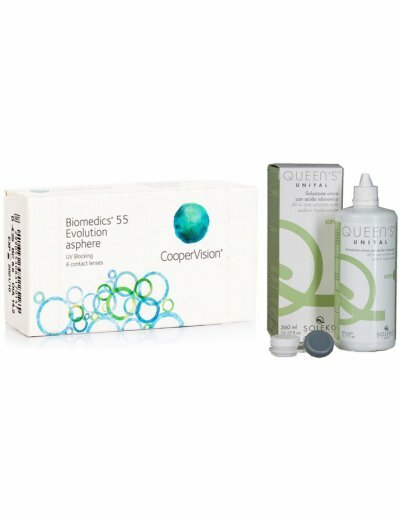 It offers deep antimicrobial cleansing, removing the accumulated protein from the contact lens surface, and hydration through the hyaluronic agent. 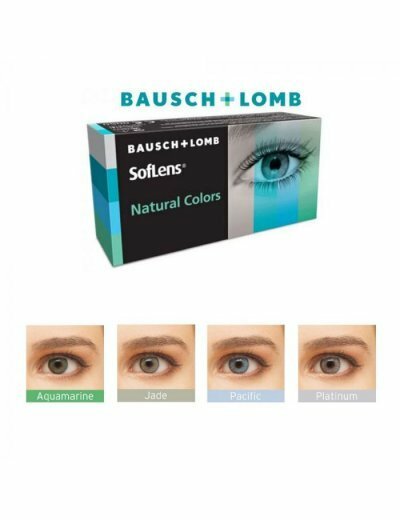 Contains PH similar to PH in the eyes, moisturizes and lubricates contact lenses, providing eye health and comfort. 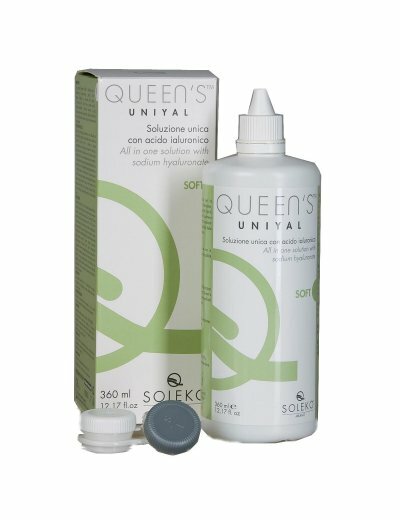 Queens Uniyal by Soleko is suitable for all soft contact lenses and contact lenses of new generation hydrogel silicone. 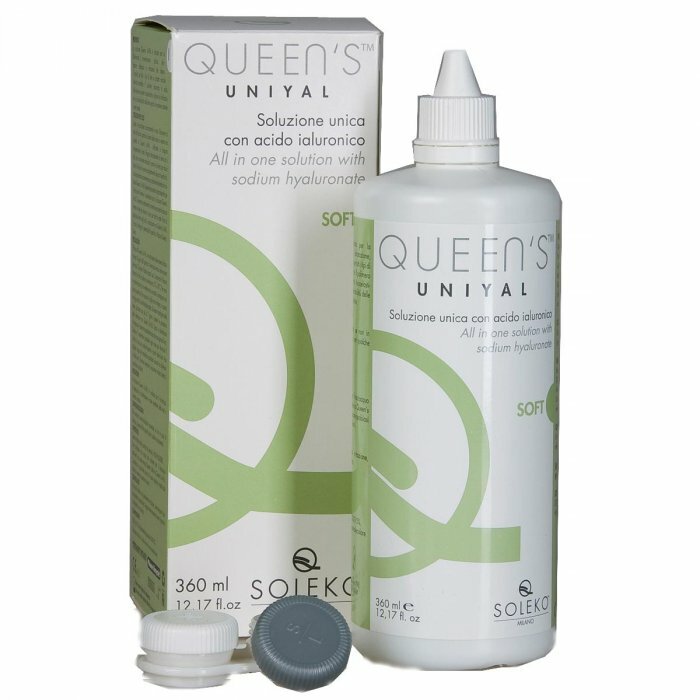 Contact lenses prior to each use should remain sealed in their case along with the Queens Uniyal multi-purpose solution by Soleko for 6 hours. 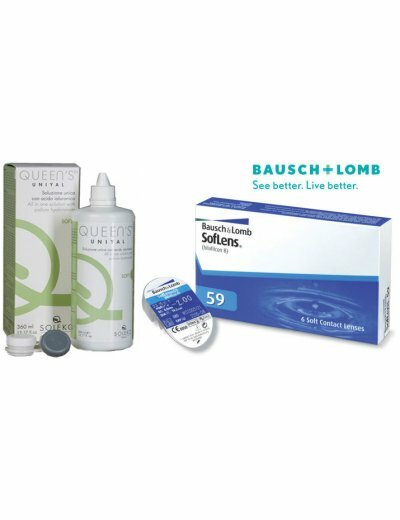 Always follow your doctor's instructions according to the contact lens protocols. 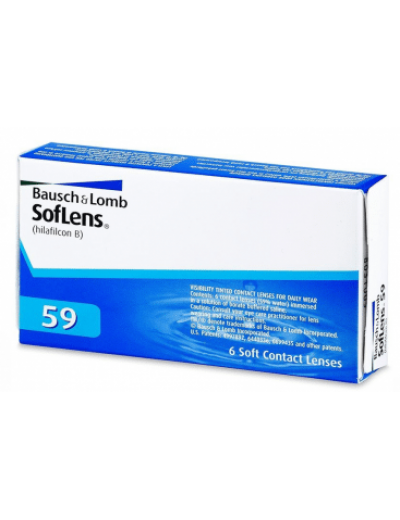 The pack contains 360ml and anti-contact lens contact lens. 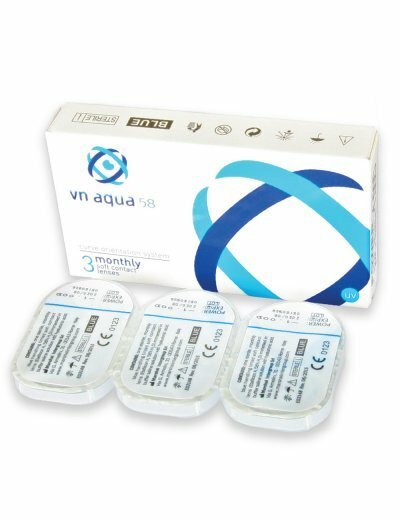 Keep in a shady place and at room temperature (15-30 ° C). Keep out of reach of children. 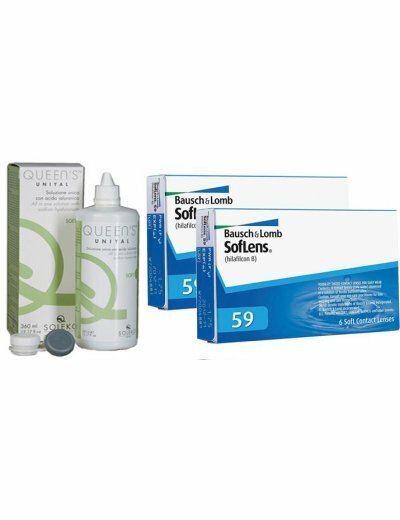 Queens Unial retains all its properties up to 3 months after opening.